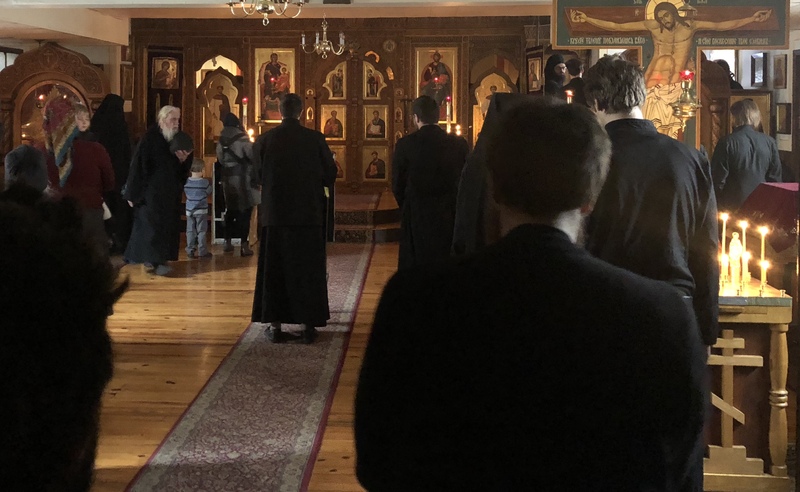 For a number of years, during Great Lent, the Liturgy of the Presanctified Gifts of St. James, the Brother of the Lord, has been celebrated. 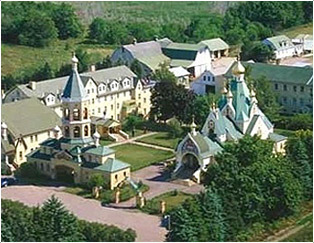 This was instituted by our abbot, Archimandrite Luke, now Bishop Luke. As he has done every year, he celebrated this liturgy for the spiritual edification of the brethren and the faithful and to strengthen our ties with the early Church. This is especially interesting for our seminarians, who never had witnessed this type of liturgy.